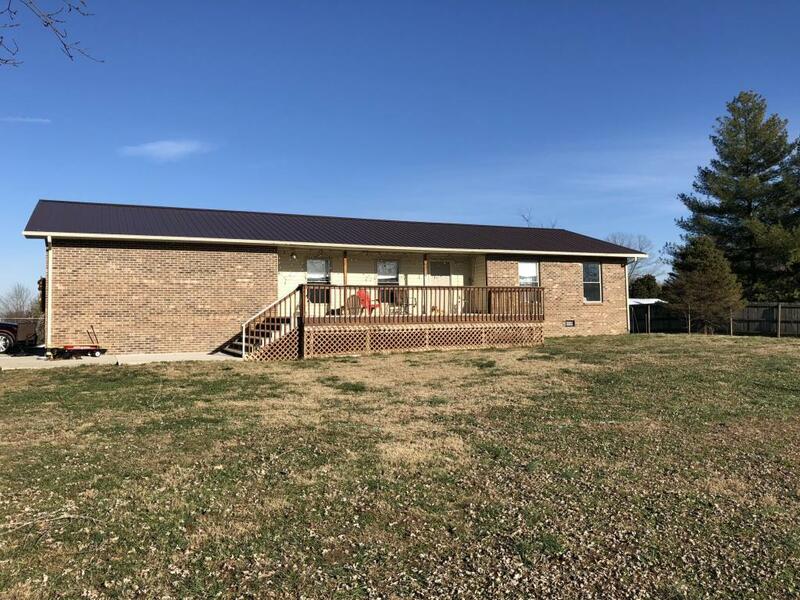 Nice one level brick home nestled on approximately 2.99 acres of level land with panoramic mountain views. Home is conveniently located close to shopping, restaurants, etc. but still has privacy. Updated kitchen, hardwood floors, 2 sets of French doors in dining room and a 2 car attached garage.